Christopher completed a Bachelor of Laws and Bachelor of Arts (Political Science & International Relations) at the University of Western Australia in 2017, after which he undertook practical legal training at two community legal centres. 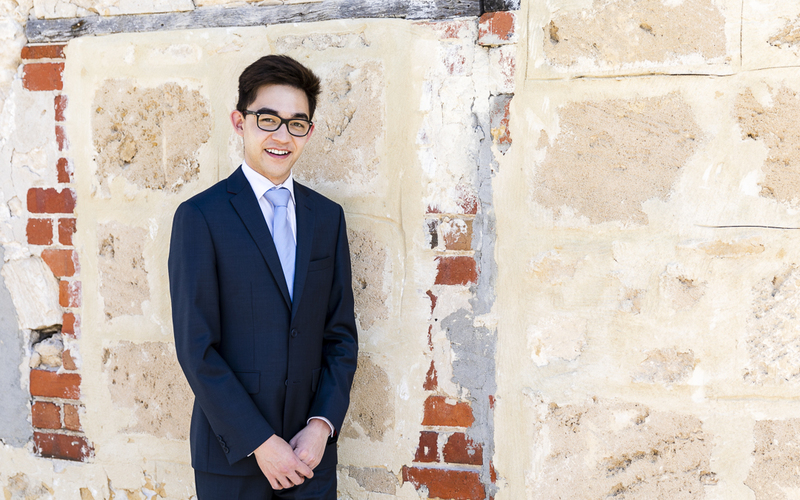 Christopher was admitted as a solicitor in the Supreme Court of Western Australia in February 2019. Christopher joined Frichot & Frichot in March 2019, and assists in matters across a variety of practice areas including property, commercial and business transactions, wills and estates and family law.